All of this “buying my first house” business has suddenly put me in a major nesting mode. Money that was once spent on nights out with friends is put away for the bathroom remodel or a new kitchen table. Clothes that used to be purchased without a blink are now calculated into fractions of new appliances or gallons of paint. I’m trying not to get too crazy with flipping through design magazines and scouring the internet for the perfect finds but it’s getting increasingly more difficult. Granted, I’m buying the house alone so one income does not lend itself to actually purchasing much but one can wish, right? 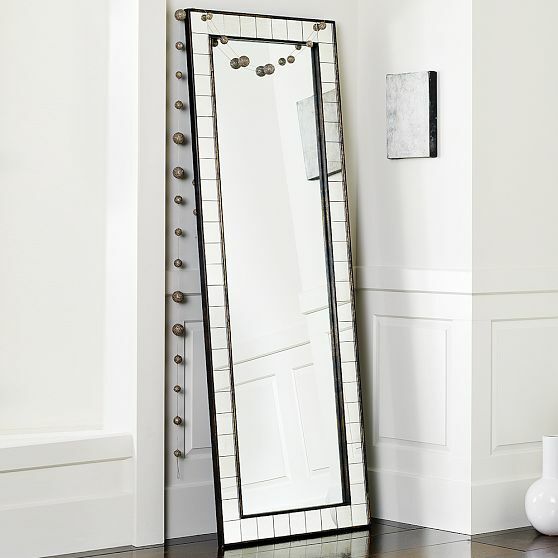 I absolutely love anything mirrored, so this tiled floor mirror is my grown-up upgrade from the dorm-room version I’m still rocking in my bedroom. 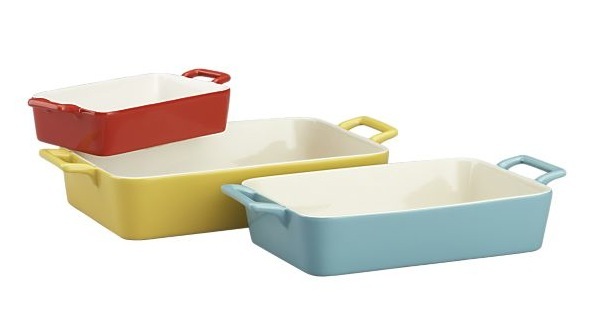 I’m trying to move away from storing food in plastic, so oven-to-table-to-fridge pieces like these are perfect. Most of my dishes are white and glass so having a pop of color in the cabinets would be a nice complement. 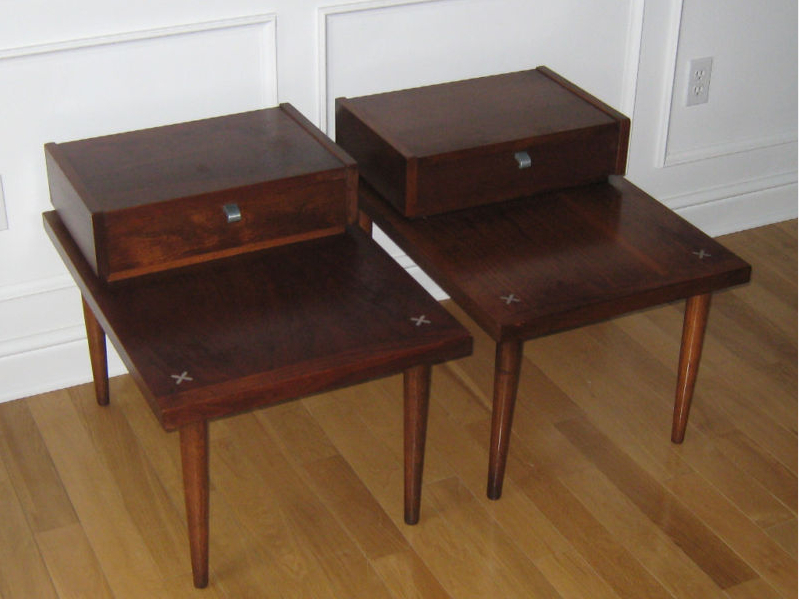 My new living room (fingers crossed that I get the house, although we are under contract) is too narrow for a traditional coffee table so I really want a pair of functional end tables like these that are big enough to hold everything a coffee table normally would. Plus I love the drawers for hiding remotes and other unsightly (but necessary) things.